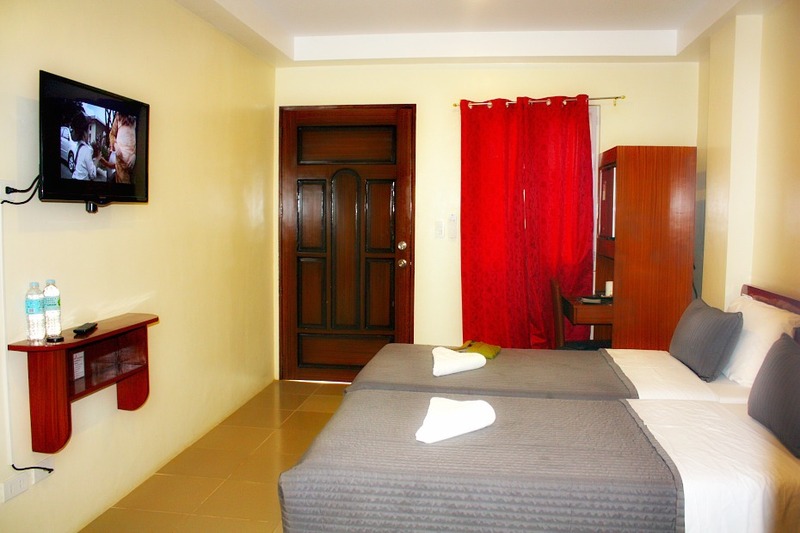 Oslob Hotels and other sorts of accommodation available is the area are widespread. That’s because the beaches, sea, islands and most especially the gentle and giant whalesharks are incredible sights that attract visitors from all over the world. 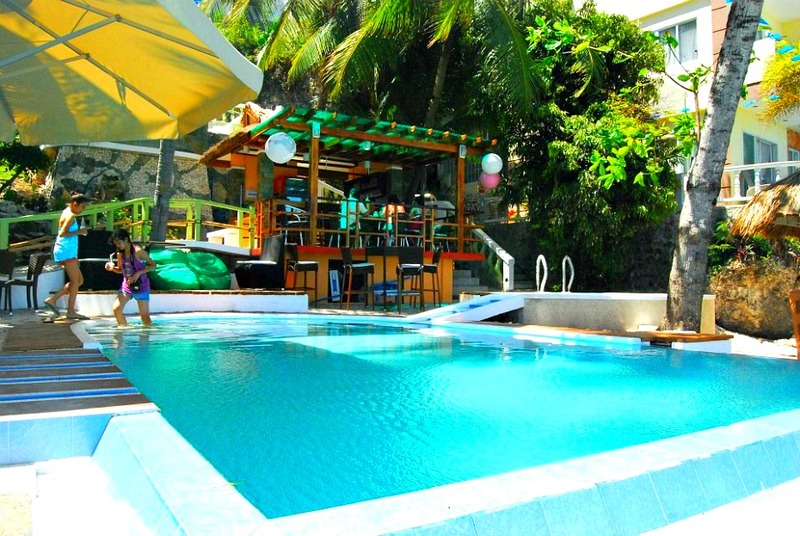 Here are the Oslob hotels and other choices of accommodation you can find in Oslob Town area. 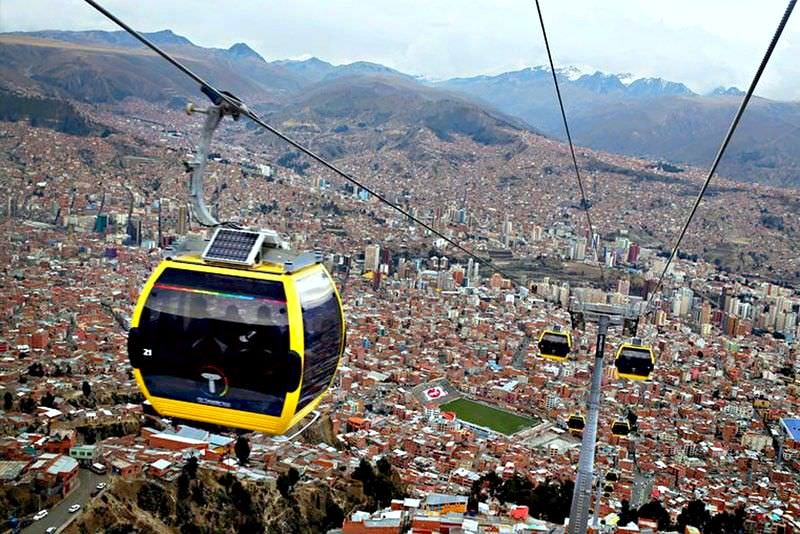 As described above, each hotel or resort offers various facilities and services you can choose from. The rates also vary, and the best rate you can get is during low seasons. However, if you really want to enjoy the beach or the whalesharks, then pack and go anytime you want. The whalesharks in Oslob have their own story. Many of them suffered from cruelty among local poachers who only need their fins to feed the few sharkfin eaters at the expense of nature. Under the care and protection of the local fisherfolks in Oslob, these gentle whalesharks live safely in this area. The presence of whalesharks in Oslob makes the place more popular both locally and internationally. That’s because you can easily find them in the area upclose and personal. You can do this by taking a non-motored boat. The fishers of Oslob are doing this job by providing guests boats for rent. They themselves operate the boats and bring you where the sharks are. You are allowed to take photos but without using your flash while on the small boat. You are free to enjoy watching it but not touching it. Yes, you are allowed to dive in and watch the Oslob whalesharks with your snorkel. But, still you need to keep the rules – don’t get too close and don’t dare touching the whalesharks. Certainly, you can take photos but with no flash since it affect them and could be harmful for them. 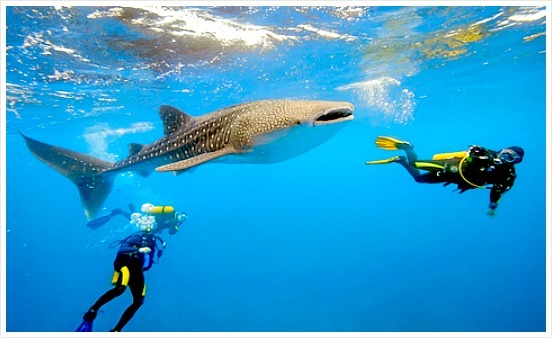 Yes, you can rent scuba diving gears in the resort to see more and enjoy better the whalesharks. I assume you know that you can observe longer these gentle giants underwater and see how they behave and live. The same rules, such as no touching, no camera flash, etc., are enforced to scuba divers who swim with them under the waves. 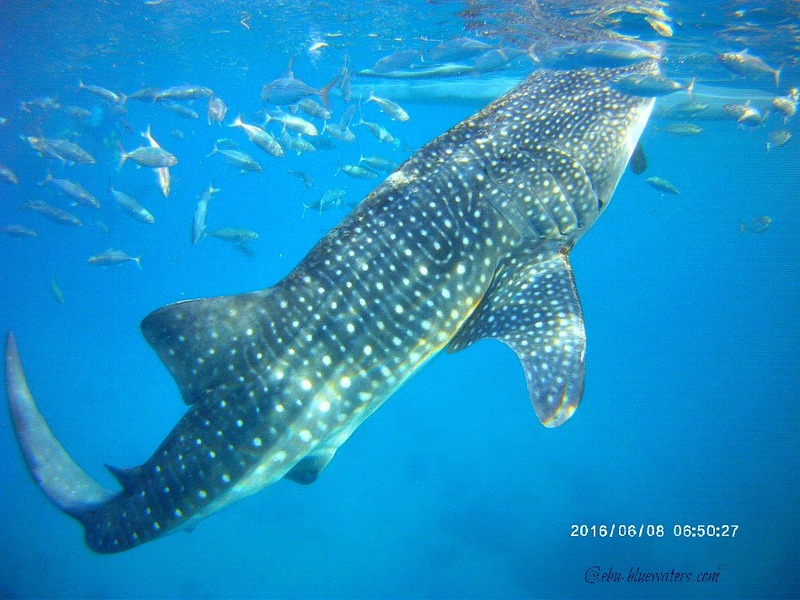 If you really want to get close to these whalesharks or explore Oslob area, just reserve or book your accommodation at any of the available places featured at this page. Have a wonderful and amazing travel experience then.